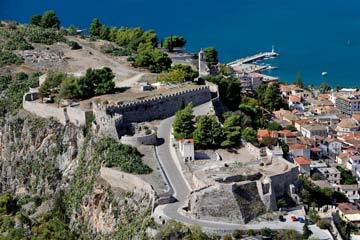 Nafplio, the capital of the prefecture of Argolida and the first capital of Greece, is situated at the foot of two fortresses, the Palamidi and Acronafplia. 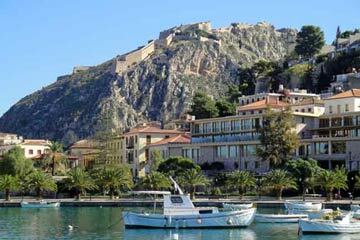 Nafplio is a picturesque town with 19.000 thousand inhabitants with great historical and cultural tradition. 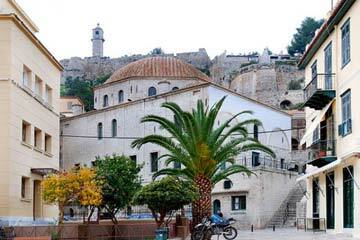 Nafplio is combining a set of images that fascinate visitors. 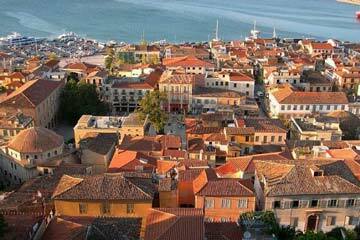 The name Nafplion or Nauplion was adopted during the Byzantine period, when the city was center of local Byzantine hegemony, with most important ruler Theodore Sgouros. 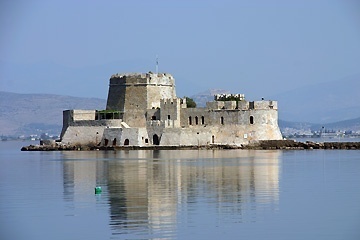 A magnificent Venetian fortress built in 1687 by the Venetian Morosini to serve as main defensive mainstay of Nafplio. Between 1711-1714 the last fortifications were implemented by Grimani. 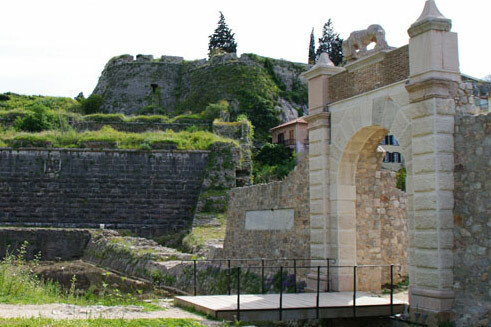 It is the oldest castle of Nafplio with panoramic views and is opposite Bourtzi. The fort is said to communicate with Palamidi with a secret passage. Important fortification works were made by the Franks after 1210. Kapodistrias built there a military hospital, then the fortress was used as a prison and later during the era of king George the 1st turned into barracks. 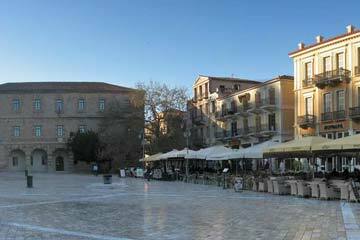 Syntagma Square is located at the center of Nafplio. It is a square surrounded by historic buildings such as the Old Parliament House, the Palace of the first Governor Ioannis Kapodistrias, the Venetian castle (today is the Archaeological museum), the old mosque. There are really a lot of restaurants and modern coffee shops and it is a very safe place for kids to play. 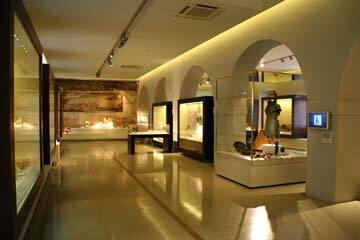 Located just before the Syntagma square, is a stone building that operates as a museum since 1988. There the first Greek Military Academy was established and later the first Ministry of Defence. 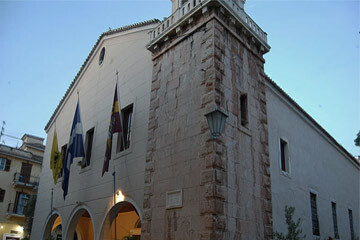 The exhibits are related to the history of the school and the wars that Greece participated. A neoclassical building dating from the early 20th century. 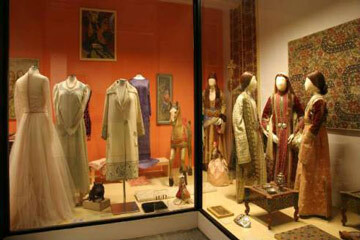 Visitors of the folklore museum will have the chance to see traditional costumes, utensils, embroidery, photographs and jewelry from the urban life in Nafplion during 19th century. In the central exhibition area you will find well preserved looms and chests. The Gate was built in 1708 and was the only entrance to the city from the mainland. Located on the road to Akronafplia. Visitors here will see the statue of the chieftain Staikos Staikopoulos, one of the heroes of Greek Revolution in 1821 against Ottomans. 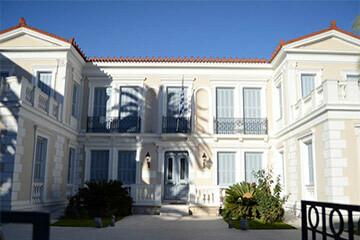 It is one of the most important buildings in the city and is located in Syntagma Square. It is Ottoman architecture and functioned as a mosque until the liberation where it was repaired. There was starting to operate in 1825, the first Parliament of Greeks. There he became the first National Assembly to ratify the election of Othon as king of the Greeks. 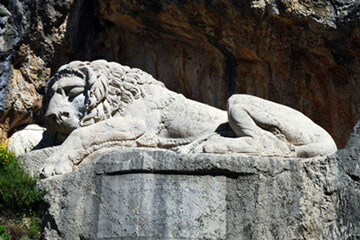 The sculpture on the rock was made by Siegel after ordering of Othon’s father, in honor of the lost soldiers of the sequence of the king. Open since 2004 in this neoclassical building of 1905 and is a branch of Greek National Gallery. The Greek revolution is the main theme of the exhibits. 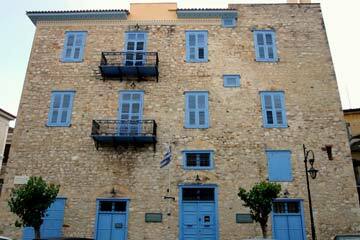 Located in one of the highest points of Nafplio with panoramic views of the city. The church was built in 1975 and at the past there was a small monastery. 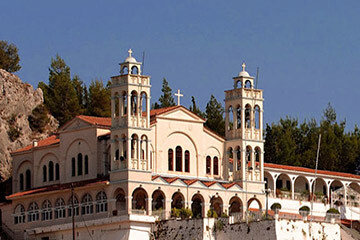 Dating back to the 15th century and is situated near Syntagma Square. Just Outside the temple, Saint Anastasios was tortured by the Turks on 1 February 1655. He is the patron saint of the town and is celebrated every 1st of February.